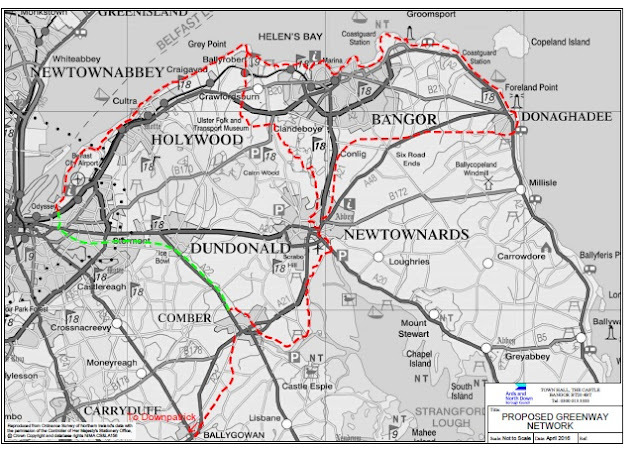 Whilst work is underway to explore funding to complete upgrade of the North Down Coastal Path, wider plans for a Ards and North Down Greenway have also been announced, linking paths to deliver a Borough wide network. I regularly use the North Down Coastal path as a keen runner and was involved in securing upgrade of previous sections along what some describe as North Down’s “Gold Coast” such as the new Boardwalk which replaced the steep steps at Seahill and obtaining 24/7 access between the Kinnegar and Airport Road sectors linking Holywood and Belfast. With the route now upgraded the entire way from Seahill to Bangor many people can be found enjoying the path especially with the arrival of brighter nights and improving weather. 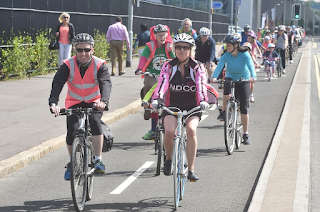 Whether it’s walkers, runners, those exercising their dogs or, where permissible and safe to do so at a leisurely pace, cyclists, success of this shared path is something to celebrate. Whilst some small sections could benefit from upgrade works they do not inhibit easy and safe passage. The section between Rockport and the Royal Belfast Golf Club, Cultra is however particularly challenging and needs attention if we are to realise the full potential of the North Down Coastal Path. With narrow paths and long drops to the rocks below, it can be difficult to navigate with at least one person reporting to me a bad fall onto the rocks. Whilst any upgrade must respect and protect the local environment, as has been proven in other sections, innovative ways exist to upgrade the path whilst ensuring the tranquil nature is preserved. I have already started work with potential funders and look forward to exploring opportunities for upgrade in conjunction in the knowledge of the many benefits a full upgrade will deliver. 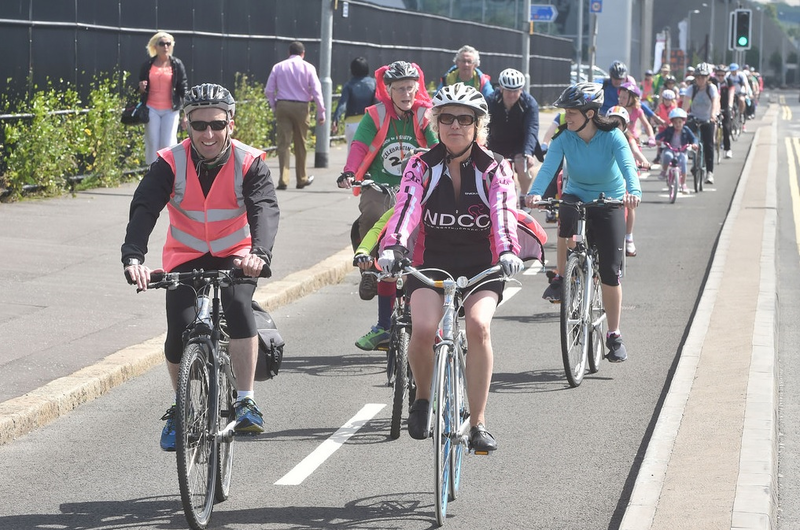 Whether it’s improved physical and mental health, enabling more sustainable transport or increased trade for local businesses the Jewel in North Down’s Crown has enormous potential. Ards and North Down Borough Council’s Community and Wellbeing Committee approved plans for a wider Ards and North Down Greenway at their meeting on Wednesday 13 April 2016. I am delighted to see Council considering such an ambitious scheme which would link together the Comber Greenway with the North Down Coastal Path, providing an amazingly attractive network of routes for sustainable transport and leisurely walks across the Borough which would provide both health and economic benefits. I previously managed to secure a Ministerial meeting to discuss re-opening the old Railway Line from Donaghadee to Newtownards for both walking and cycling and intend to work hard to see such positive and forward looking plans progressed.